As many storefronts throughout the city are taken over by bright red hearts covered in white lace, we know that St. Valentine’s Day is near. The day has been celebrated for hundreds of years but its historical origins are unclear. What is clear is that February 14 is marked by thousands of people around the world who tenderly profess their love for one another. While seniors may dismiss Valentine’s Day as a day only to be recognized by young, romantic lovers, there are a host of reasons why everyone should embrace what the day has to offer. “There are plenty of published studies and books on the benefits of human interaction, largely on how having close personal connections can make people happy and happy people tend to live longer,” said Jody Kehler, Licensed Practical Nurse and Senior Living Specialist. Seniors can take a page out of the early and middle years school playbook where Valentine’s Day is often viewed as a day to celebrate friendship. If you’re not involved with someone romantically take the opportunity to spend time with your friends, buy them a special little something or send those that are further away a card to let them know how valuable their friendship is to you. “Maintaining friendships and having companions as we age is very important, whether there is a romantic involvement or not. Being around people and having close connections helps to relieve stress and depression and can have a positive impact on overall health and well-being,” said Kehler. If you’re finding that you are looking to make new friends then make the effort to volunteer at a charitable organization, join a club, travel or visit the local senior’s centre to meet people and establish relationships. 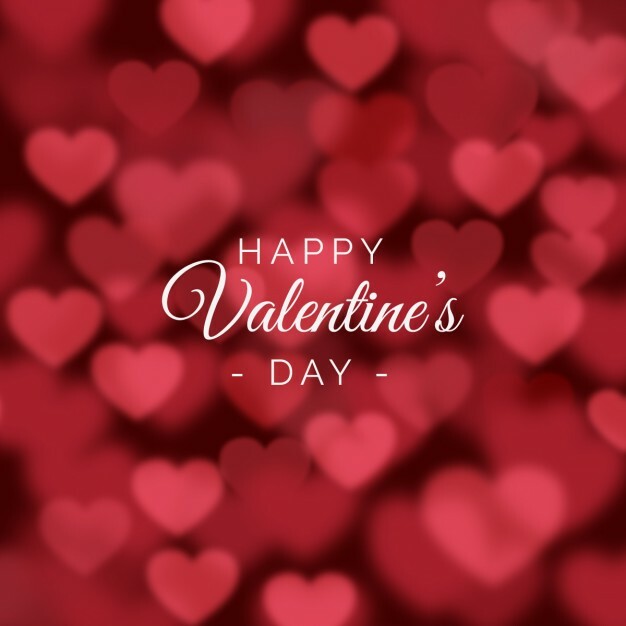 Another idea is to look for Valentine’s Day themed events such as dances and coffee parties at your local retirement home or around your community. If you’re shy and less outgoing then these type of events provide the perfect opportunity to break the ice and avoid the awkwardness of joining in for the first time. While long-lasting friendships are wonderful, it’s also important to note that the desire for love and romance doesn’t disappear as we age. For seniors seeking romance, many are turning to online dating sites such as seniormatch.ca or eharmony.ca. Online dating sites can help to unite you with someone you’re compatible with, however, seniors need to be cautious when using these sites as they also attract scammers. Be sure to use a separate email account, don’t give away personal or financial information, be extra cautious if you plan to meet in person, and always use your better judgement. Looking for companionship or love should always be a positive experience!